iZone Smart 240v Plugs & Appliances WiFi Wireless Home Solution. MyAir or CBUS Cost Alternative. iZone’s smart plugs let you control and manage your home appliances from anywhere, anytime to give you even greater control and cost-savings. Just ask Smart Alec. 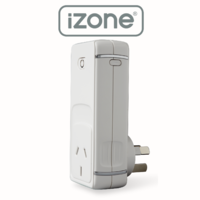 Plug ordinary appliances into an iZone smart plug and use your smart phone, tablet or iZone touch screen to control them. Simple as that. It’s easy to create schedules to turn your appliances on and off. Boil your kettle before you wake up! Turn on the electric blanket before you go to bed! 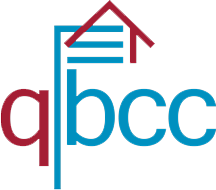 Smart homes make life easier. No problem. Now you can turn appliances off as you run out the door. iZone can send you a text if you leave home without turning off the iron. You can switch off the iron remotely via your smartphone or iZone can be set up to do it automatically for you. Monitor your energy use and save money.